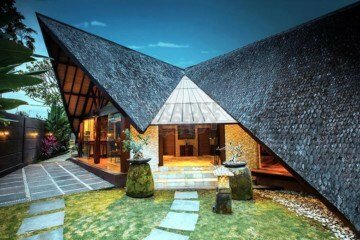 Seminyak is possibly the most sought after area in Bali. Located between Legian and Kerobokan, this area has become a mega hot spot for visitors, who love its dynamic vibe and charismatic charm. 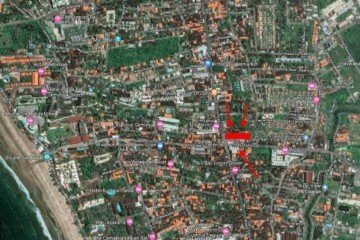 The area is a mix of tourists and expat residents, who congregate to enjoy the atmosphere and urbanity that Seminyak has to offer. 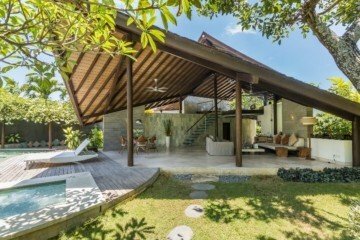 Bali villas for sale Seminyak is very desirable to buyers, especially for those wanting to invest for business purposes, with vacationers now preferring to rent a villa, rather than stay in a hotel room. 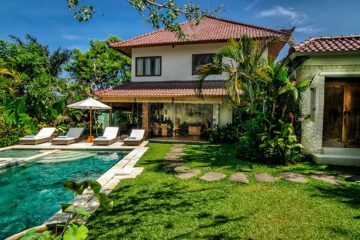 Villa owners can make a successful, lucrative rental business in Seminyak, as the demand for holiday rentals and leasehold properties increases. 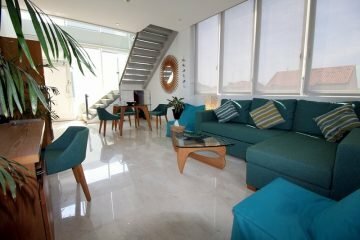 Depending on which area of Seminyak you desire, prices can vary according to which side of the Sunset road you stay in. 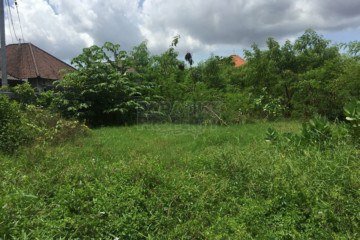 Property prices on the far side of Sunset road, will be somewhat cheaper than on the beach side of Sunset road and around the ‘eat street’ area, prices are the highest. 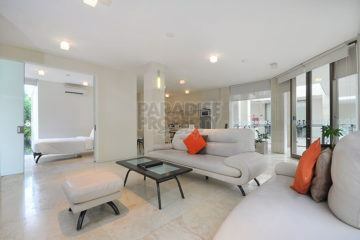 Take a look at a selection of villas for sale Seminyak currently listed with Paradise Property Group. 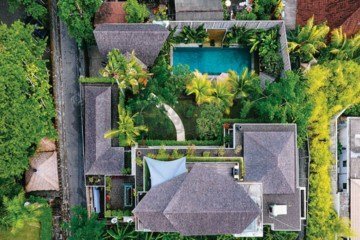 Please contact us if you would like to view any Seminyak properties or need help in finding the perfect property in Seminyak.